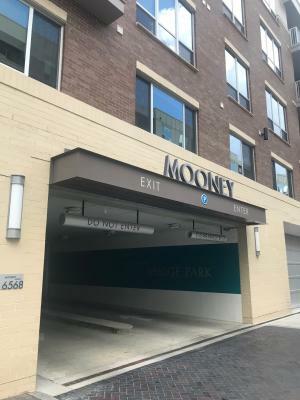 Pro-tip: The Avenue validates parking for their customers who park in the Bridge Park West Garage! 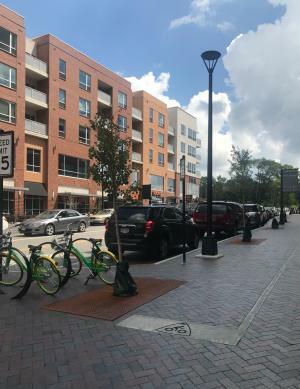 Street Parking (FREE) - Street parking is available throughout the Historic District on the North and South High Street. 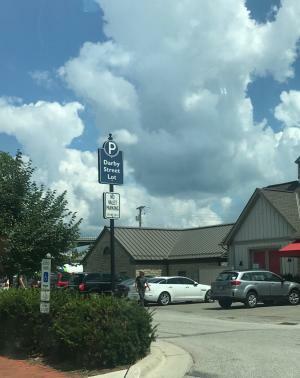 These spaces are free and have a 3-hour limit. 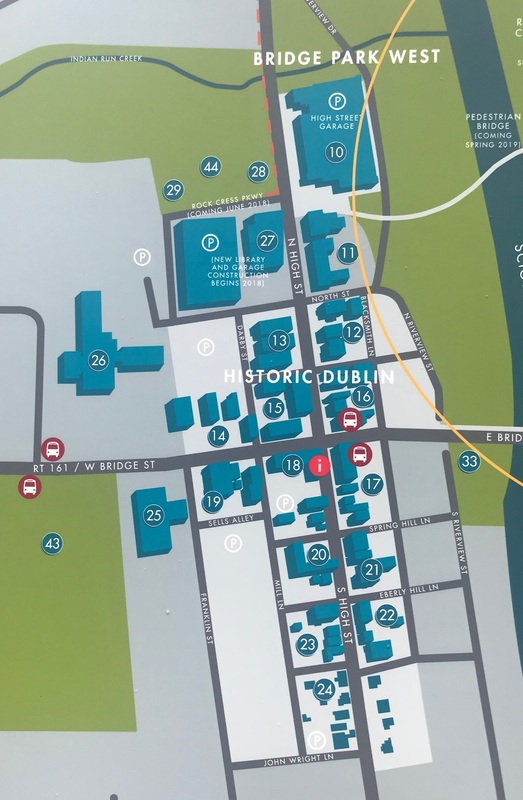 Ease of access to: All Historic Dublin businesses including your favorite retail and dining options like Ha&apos;penny Bridge Imports of Ireland, Winans&apos;s Chocolates and Coffees, Our Cupcakery, Vine and Tap and more! 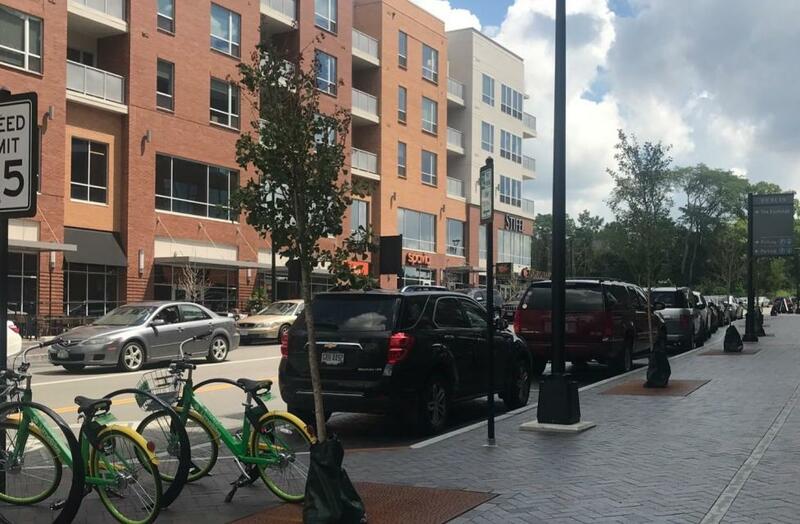 Keep in mind that while these parking locations offer convenience of location, the Historic District is very walkable. Click here for a map of the Historic District. 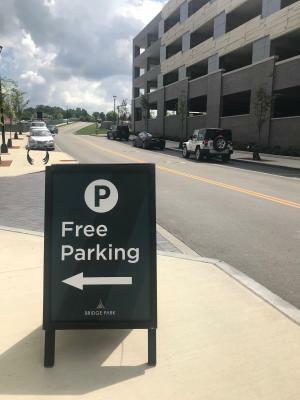 Street Parking (FREE) - Street parking is available on Longshore Street, Mooney Street, Banker Drive and Bridge Park Avenue. 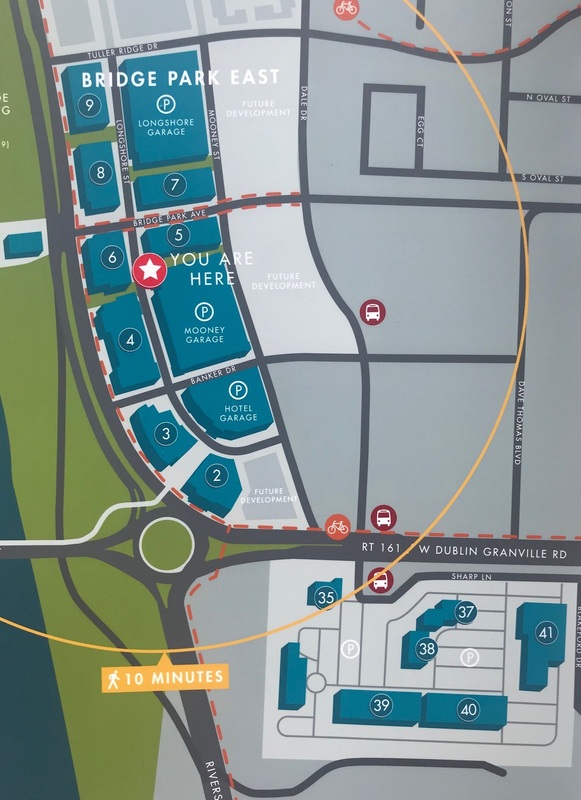 Ease of access to: All Bridge Park businesses including retail and dining options like Kilwins, Local Cantina, Bend Active and more! 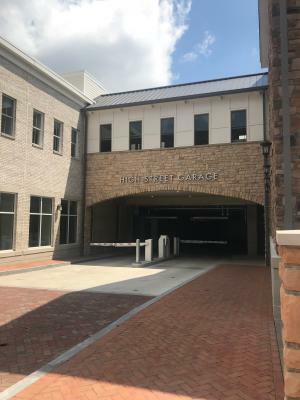 Keep in mind that while these parking locations offer convenience of location, Bridge Park is very walkable. Click here for a map of Bridge Park.